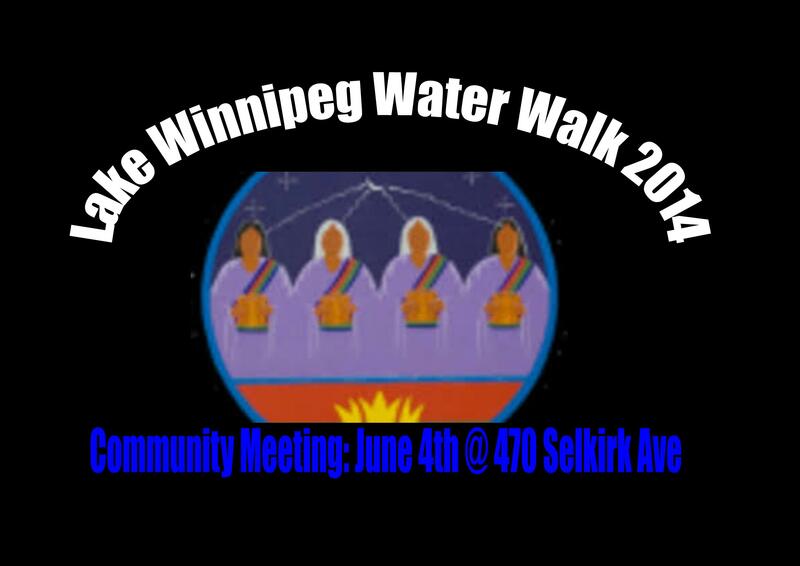 Join the helpers and planners of the LAKE WINNIPEG WATER WALK 2014 for our third community planning meeting. AYO! (Aboriginal Youth Opportunities) is proud to work with our friends at the Indigenous Family Centre for offering us space to host!! Over half of the walk is through hundreds of kms without any options for accommodation. We need to rent or borrow a motorhome so the walkers have a place to stay! This is one of our biggest costs! Walkers: We are looking for people who are willing to walk with the water, for 1 day, for 2 days, for the whole walk, any time commitment at all. Support Crew: We need drivers, cooks, safety and logistical support to care for our walkers by traveling to assist with food preparation, camp set ups, laundry etc. Community Hosts: We need contacts in each community to support our walkers through meals, community feasts, home stays. 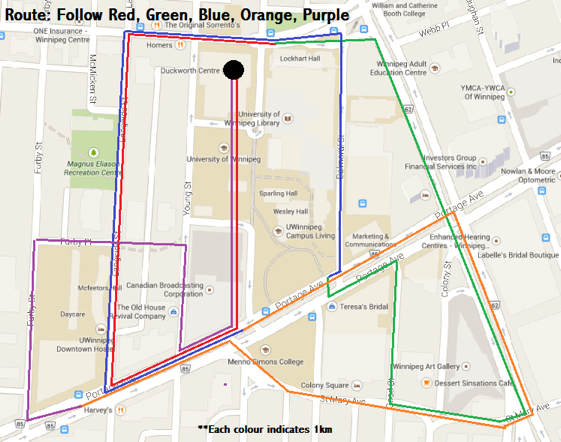 Check out the route information for dates and location of the walk. Extra need for walkers from July 12 – 26. Please share our website through email and Facebook! Please send any potential sponsorship names to Michelle at 204-223-0510. MM@BT was featured on APTN Investigates “A Look Back” episode on May 9th 2014. 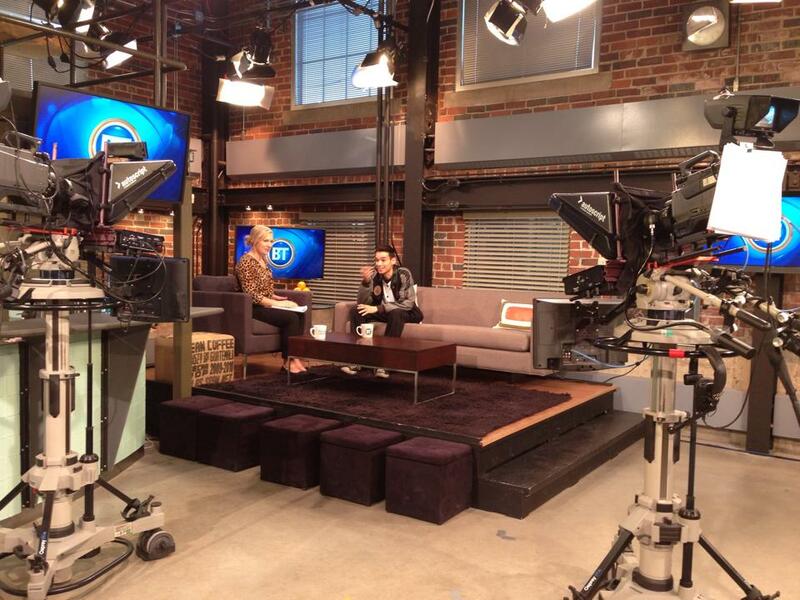 Our segment begins at 13:30! Thanks to Josh Grummett & Todd Lamirande for putting this story together! Youth in Care are future Super Heroes, complete with back stories that make you wonder ‘how in the world did they become the fabulous people they are today?’ Join us for a fun-tastic evening of creativity and honesty. Celebrate two awards recently bestowed upon the Network. Enjoy great food and people. 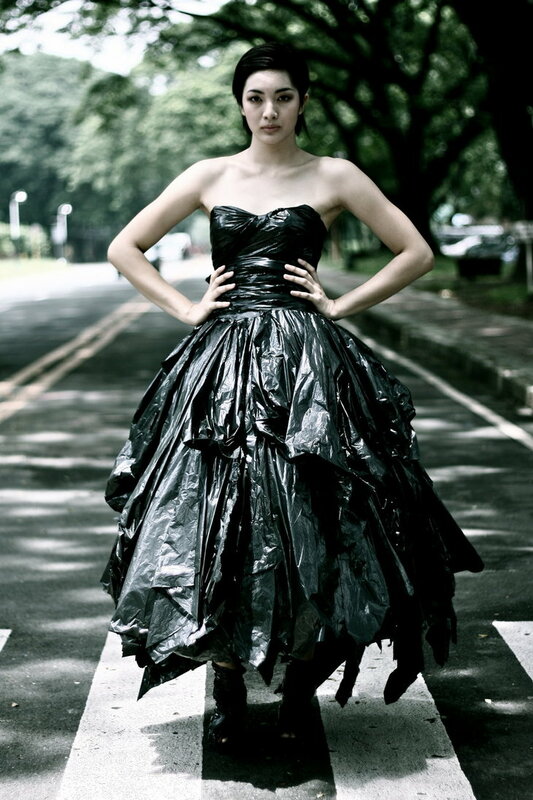 Mostly- recognize the dignity of all youth in and from care. 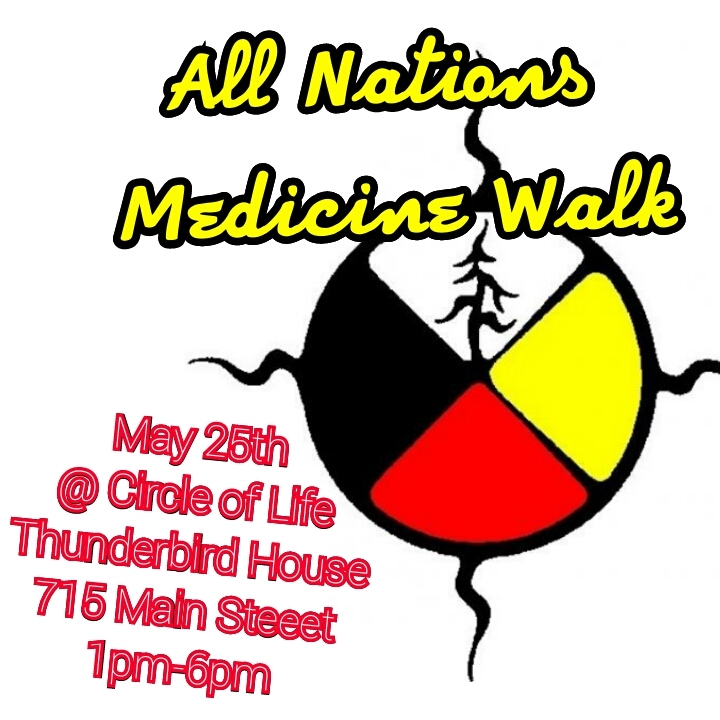 On May 25, 2014 there will be a Medicine Walk taking place at the Thunderbird House in Winnipeg, Mb. We understand that medicines are used to cleanse and heal our bodies, mind, emotions and spirit. They are also used to purify and bless sacred grounds. There are a lot of issues that effect our communities and by smudging we understand that it will nurture, strengthen, protect and heal our communities. During the walk, we are requesting that all individuals bring their medicines from home (Sage, Cedar and Sweetgrass) in action to cleanse and smudge the streets while we all walk together. There will be vehicles available for elders during the walk. 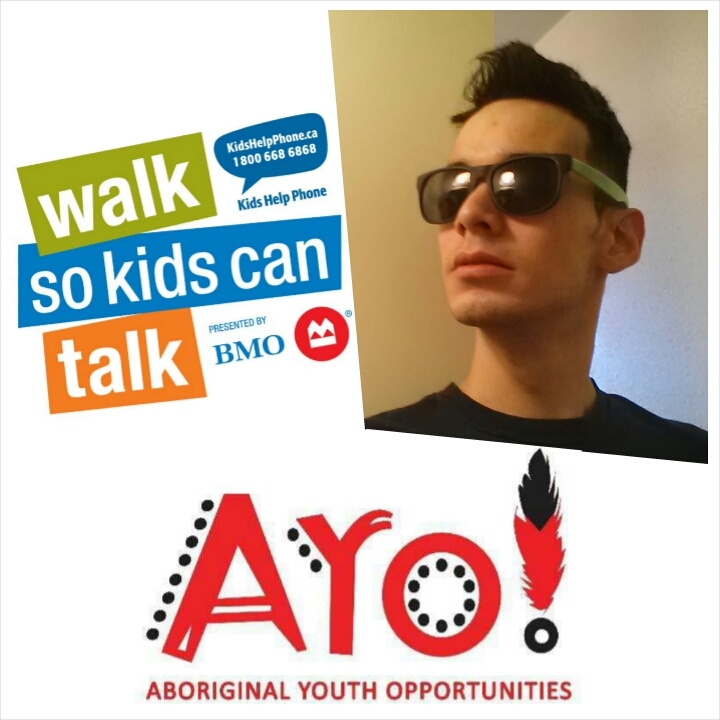 This Sunday MC & AYO help participate in the 2014 Walk So Kids Can Talk presented by BMO! The Walk so Kids Can Talk presented by BMO (#BeAHero) is a fun and inspirational 5K walk where thousands of kids, adults, families, schools, community organizations, and corporations across Canada join together to support kids’ potential by raising funds for Kids Help Phone. It’s a terrific way to build community and enjoy a great experience outdoors while supporting an important cause: young people’s well-being. Registration opens at 8:30am with OPENING CEREMONIES at 9:30am. The official 5k walk begins at the University of Winnipeg @ 10am, zigzagging around the downtown and returning to the Duckworth Centre for the Boston Pizza After party! You can follow along for the day with the hashtag #BeAHero on your various social media sites & find official info at the below link.